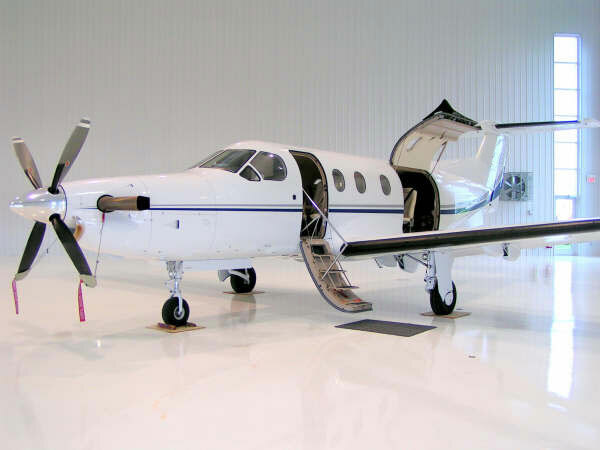 The PC-12 is one of the most modern and versatile aircraft in service today. 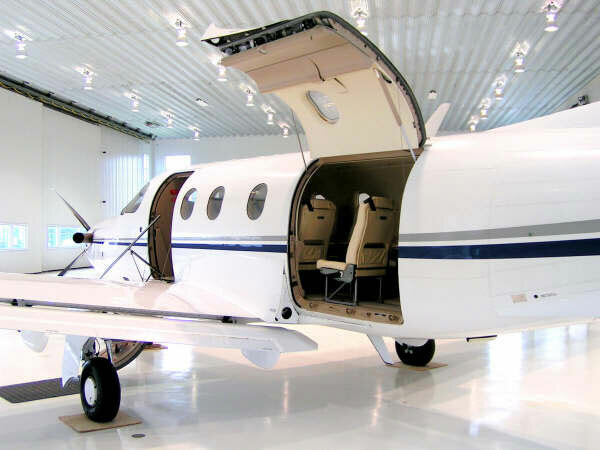 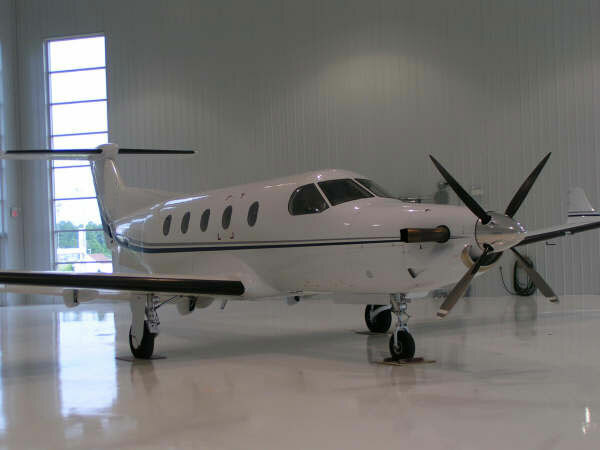 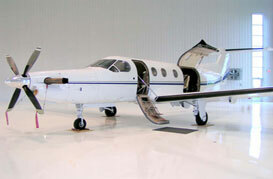 The pressurized PC-12 is powered by a Pratt & Whitney turbine engine and is the fastest aircraft in its category. 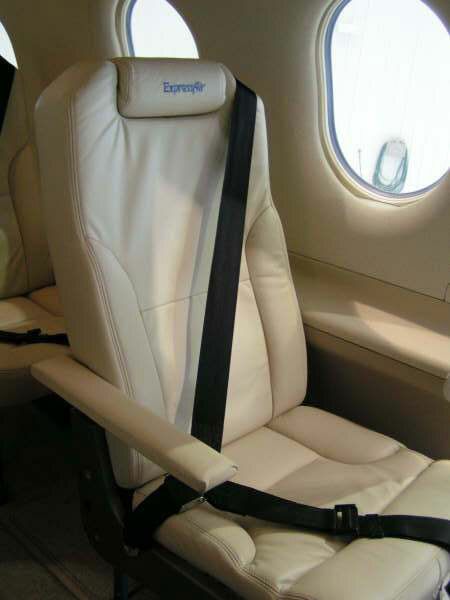 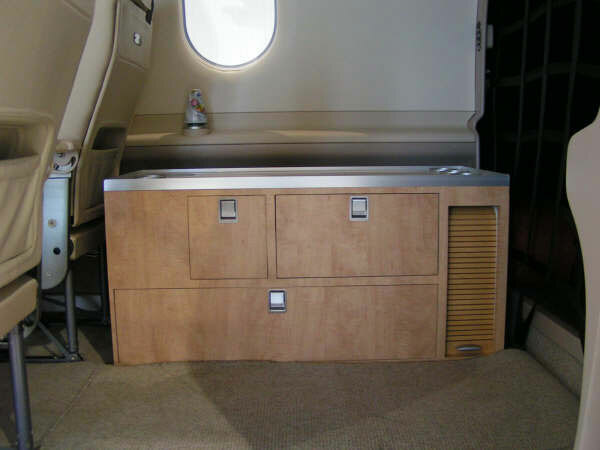 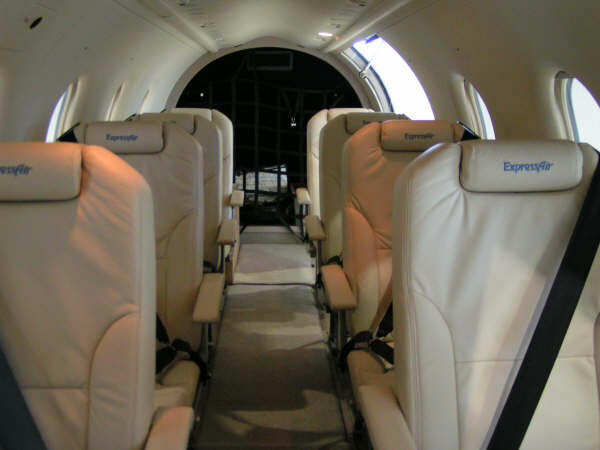 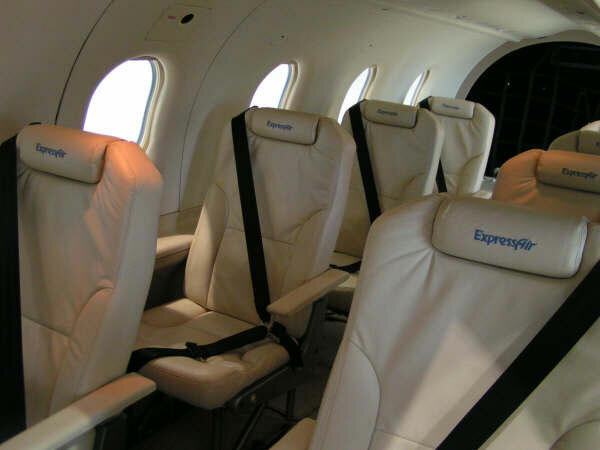 Our PC-12 can be configured to any of four different layouts (Medevac, cargo, commuter, or combination) in less than 15 minutes. 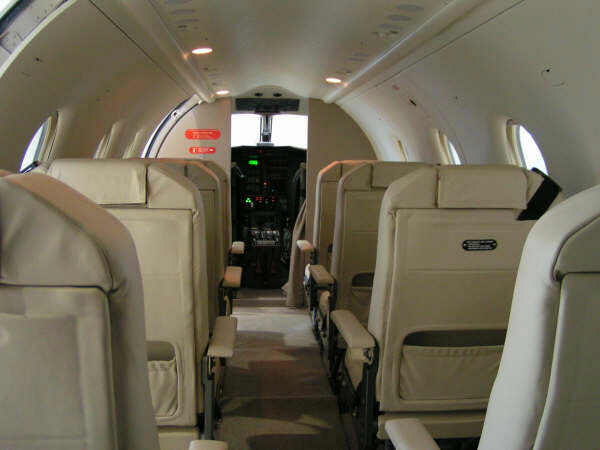 With a range up to 2 229 nm (4260 km), the Pilatus PC-12 offers an unparalleled level of flexibility while combining excellent economy and reliability.